The Major Case Squad reports the arrest of a New York City man on Tuesday, November 18, 2014 at 6:45 a.m. for Grand Larceny. Hewlett, NY - November 18th, 2014 - The Major Case Squad reports the arrest of a New York City man on Tuesday, November 18, 2014 at 6:45 a.m. for Grand Larceny. 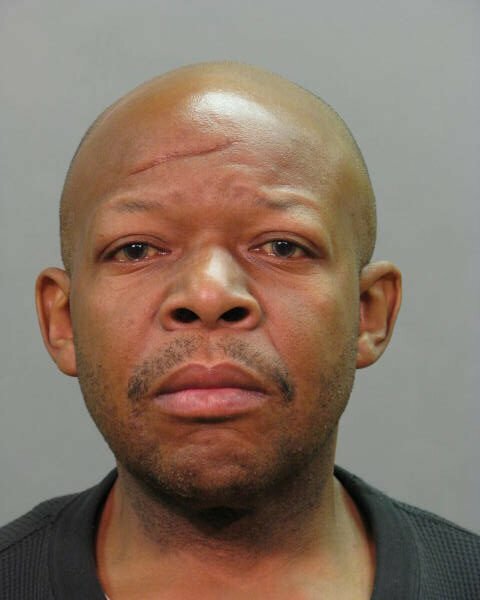 According to detectives, beginning in October 2014 Dwight M. Brown, 48 of W. 118th Street presented fraudulent identification in the name of a Hewlett man and withdrew in excess of $39,000.00 from his checking and savings account. Brown was located on Tuesday, November 18, 2014 at his residence and placed under arrest without incident. Brown is charged with (7) seven counts of Grand Larceny 3rd degree and one count of Identity Theft 1st degree. He was arraigned on Tuesday, November 18, 2014 at First District Court in Hempstead. Subject: LongIsland.com - Your Name sent you Article details of "NYC Man Arrested for Stealing Hewlett Man's Idenity, Stealing Over $39k"